Dr. Hess received her BSC in Life Science, with honors, from the Hebrew University of Jerusalem. She earned her Doctor of Veterinary Medicine degree from the Koret School of Veterinary Medicine in 2003, with honors. 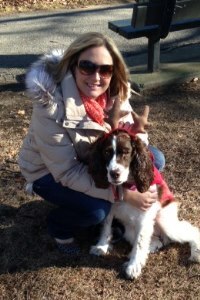 She practiced veterinary medicine for 3 years in Israel, and then relocated to NY, where she worked at the Veterinary Clinic of East Hampton for 4.5 years, and at the Animal Hospital of the Rockaways for 2.5 years. Dr. Hess enjoys every aspect of small animal medicine, with emphasis on soft tissue surgery, internal medicine, cardiology, and ultrasound. She is internationally qualified in ultrasonography . She is the Queens county director of the Paw project, a nation wide project to ensure the welfare of cats by fighting for the illegalization of declawing. Dr Hess puts a lot of emphasis on continuing education, and writes articles in known veterinary magazines. 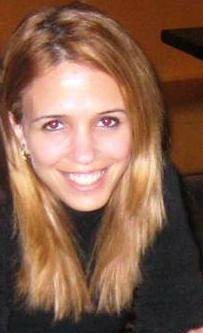 She enjoys travel, photography, and foreign languages. Mario Gonzalez went to the Borough of Manhattan community college with a major in writing and literature. He started his veterinary assisting career at the animal Hospital of the Rockaways where he worked for 3 years. 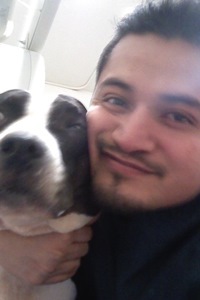 He really enjoys all aspects of veterinary assisting.He currently lives in Long Island with his lovely wife and his two children. 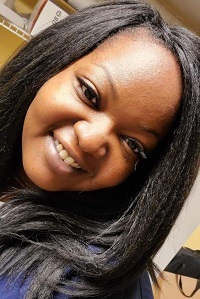 Shadeanah is a Licensed Veterinary Technician with a passion for animals. She graduated from LAGCC in 2009 and received her LVT license after passing the NYS’s Board Exams. She has been practicing in various animal hospitals in Queens, Brooklyn and Manhattan and takes a special interest in animal dental treatments and ultrasounds. Her passion for veterinary medicine began when her first rescue, a Pekinese mix, passed away from a heart failure and she was upset she couldn’t help him. It was then that she vowed that she would do whatever it will take to help any animal that was in need of her help. Shadeanah knew taking care of animals was what she would be doing for the rest of her life.